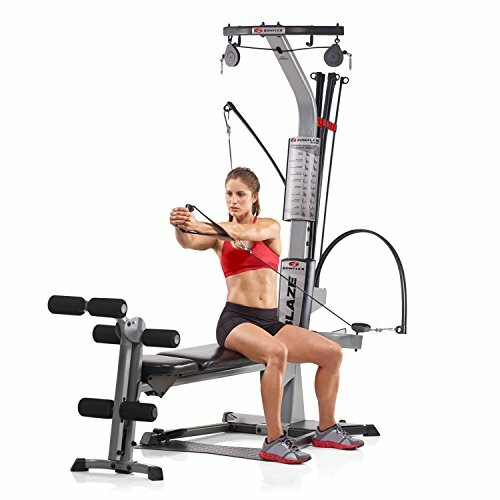 The arm force puller effectively enhances the muscle lines and contours, increases the three-dimensional sense and beauty of the muscles, and can well exercise the arm muscles, the chest muscles, and the necessary fitness equipment for shaping the male. Thank you for choosing this fitness rally. 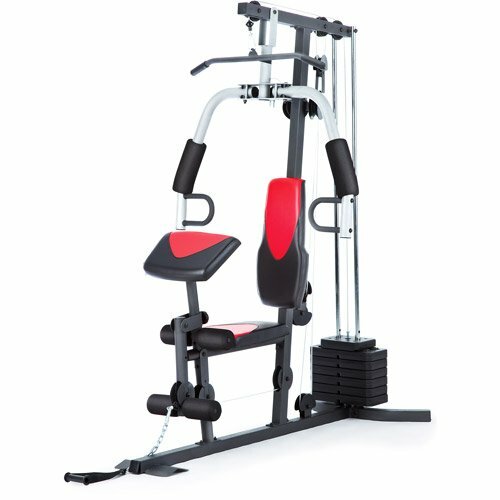 We also sell other fitness equipment, you can always buy it! 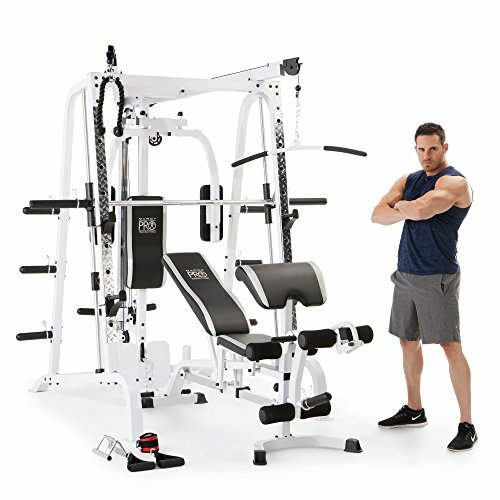 As long as you have any questions about the product, our professional team is happy to help you. 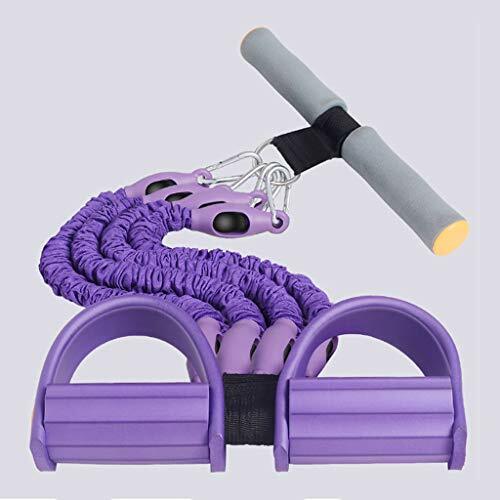 ▶Multi-function tensioner to increase the comfort of exercise, adjust the strength at will, easy to carry, exercise your arms, shape your abdomen, and lift your hips. 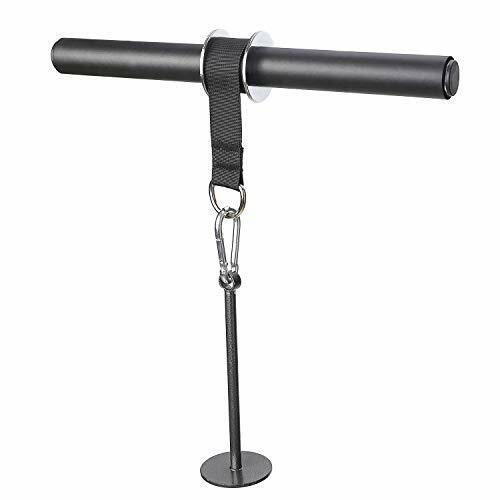 ▶Latex 4 tube tensioner has different tensile strength, with different training strength, safe and easy to carry. ▶ Natural latex tension band + cloth cover, anti-aging, anti-friction, large tensile strength, single-strength 25 lbs, freely adjustable strength. 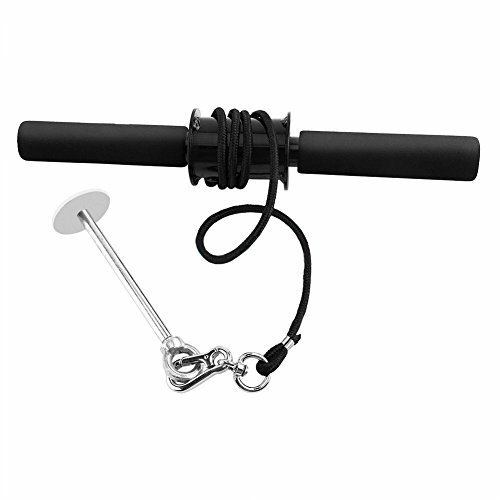 ▶The foam handle is environmentally friendly and absorbs sweat. 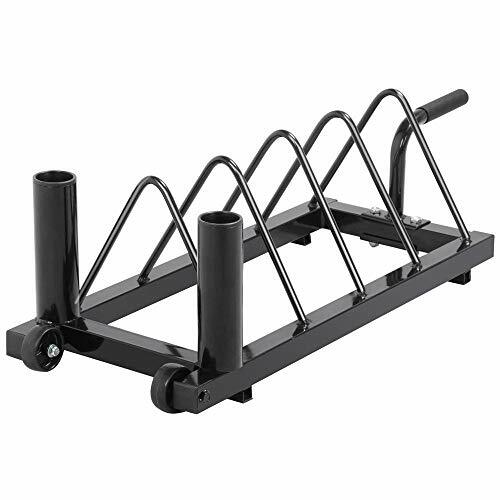 The grip is soft and comfortable, so that it does not slip during the crimping process. ▶NBR soft foot pedal, polygonal grain distribution, semi-arc design, prevent sports slip, and the foot is softer and more comfortable.